Take natural up a notch with this trend-worthy line of modern tones that provide the ultimate flexibility across all three color categories. A hint of radiance here, a blonde overlay there... we’ve got gorgeous covered. No more sacrificing healthy hair for brilliant, rich color. Our one-of-a-kind bond-building ArgiPlexTM Technology delivers gorgeous, predictable shine + strength in a color palette that opens up a world of warm and wonderful possibilities. Bond-Building Arginine: A naturally occurring amino acid crucial to hair’s strength, Arginine helps to protect hair and reduce breakage in every single treatment. Patented Conditioning Complex: This conditioning shield surrounds the hair shaft to nourish and protect color-treated hair for up to 30 shampoos,**** sealing in moisture, softness, and unprecedented shine. Quadramine® Complex: Our exclusive blend of low-molecular proteins adhere quickly to maximize reconstruction from cuticle to cortex. The result? 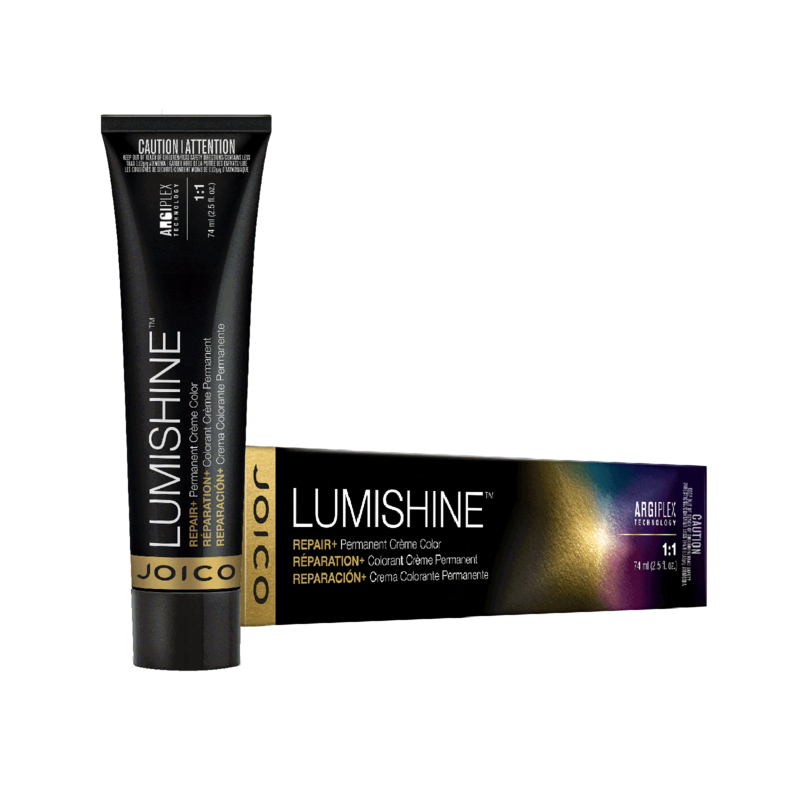 Guaranteed healthier-looking hair after each LumiShine color service.